A New Winner For The Month and A New Game This Week! Special shoutout to Jeremy Goeckner winning the month of November and getting a high score of 34 points. An impressive film fan if we ever saw one! But with a new month comes a score reset, which means there’s a new opportunity to get all those sweet points in our challenging movie game. 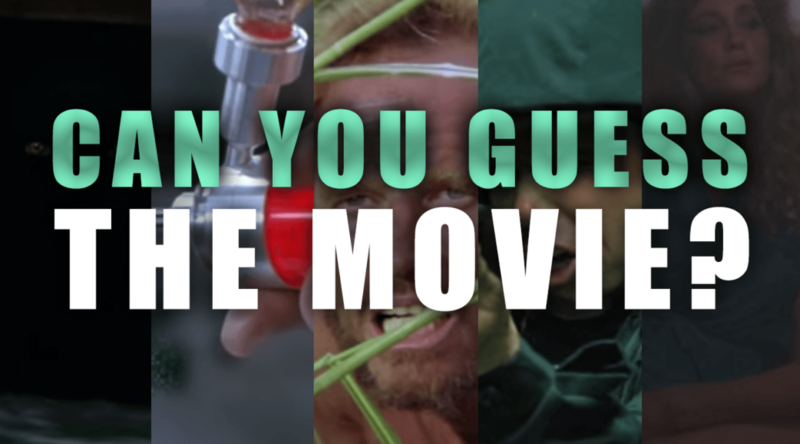 Think you know your movies? Put that knowledge to the test with these stills, and then head over to our leaderboards later in the week to see how you did. 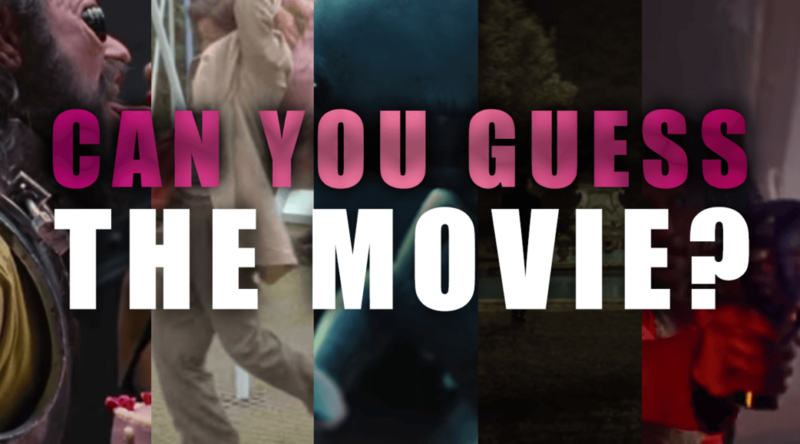 A new batch of movie stills for you to guess! It’s time for another Tip of My Brain movie challenge. 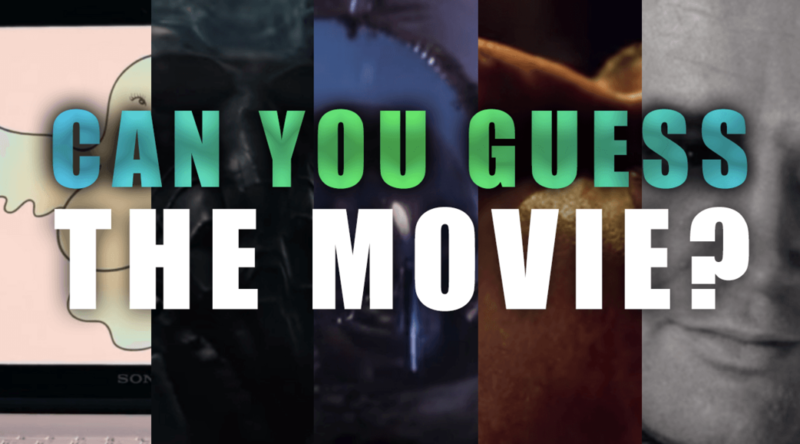 Think you know your movies? Put that knowledge to the test with these challenging stills, and then head over to our leaderboards later in the week to see how you did. 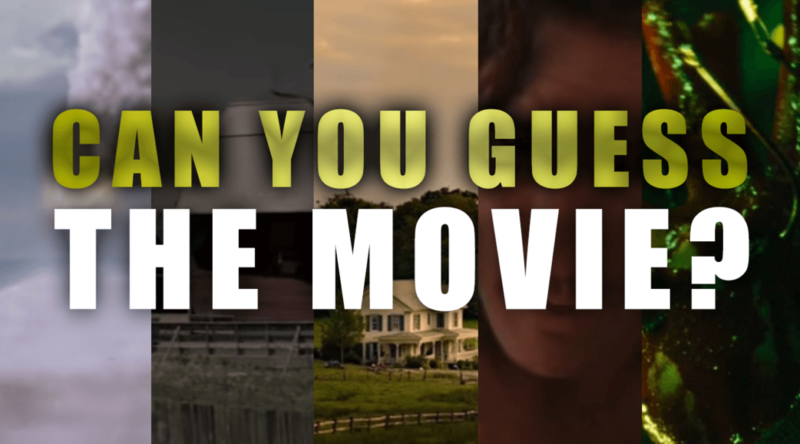 Test your movie knowledge and win! Special shoutout to Jeremy Goeckner for winning our game for October! Head over to our leaderboards and check out the fancy achievement banner created in his honor. Once you’ve done that, come on back and test your movie knowledge and earn those sweet sweet points for November! End of the month is here! 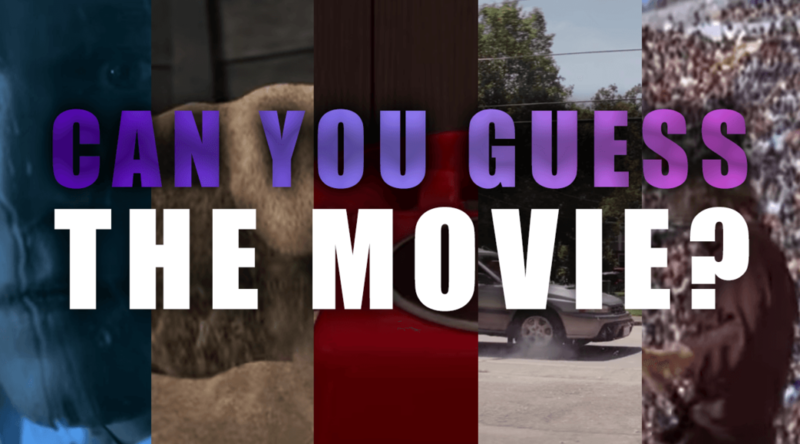 Test your movie knowledge and win! 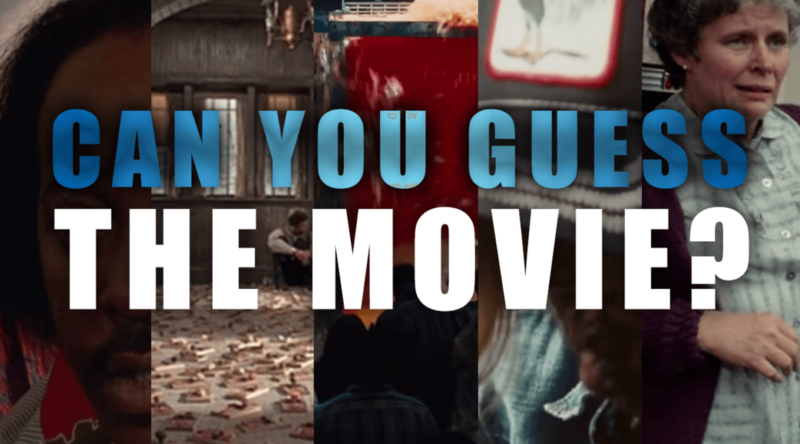 It’s the last week to win the coveted title of WINNER for the month of October, so get those guesses in and test your movie knowledge. Don’t forget that you can guess as many times as you want and there’s no penalty for wrong guesses. Scores (and winners) will be posted to our leaderboards. 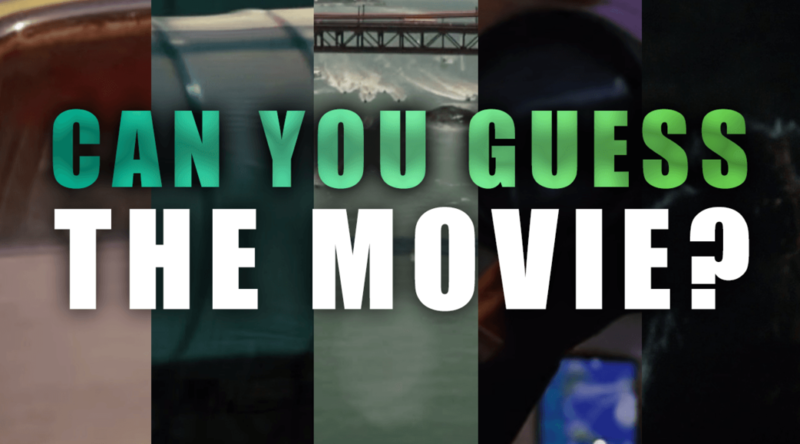 Five stills, five chances to test your movie knowledge! Our leaderboards have updated with last week’s points and we’ve put out more stills for you to guess. Come on by and give ’em your best shot! 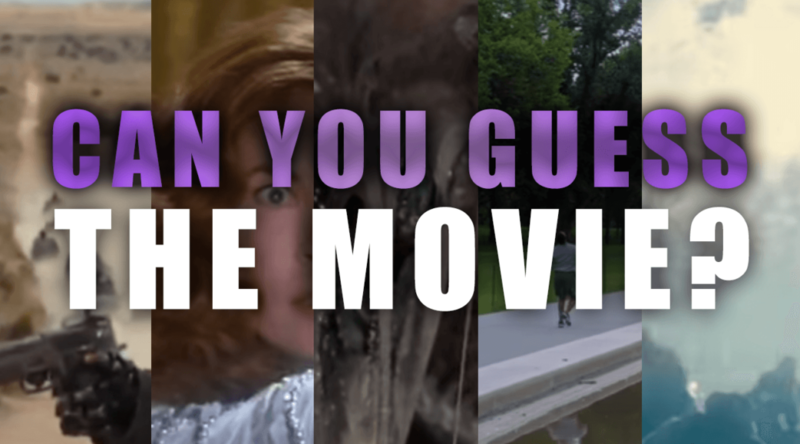 Five movies, five chances to test your movie knowledge! 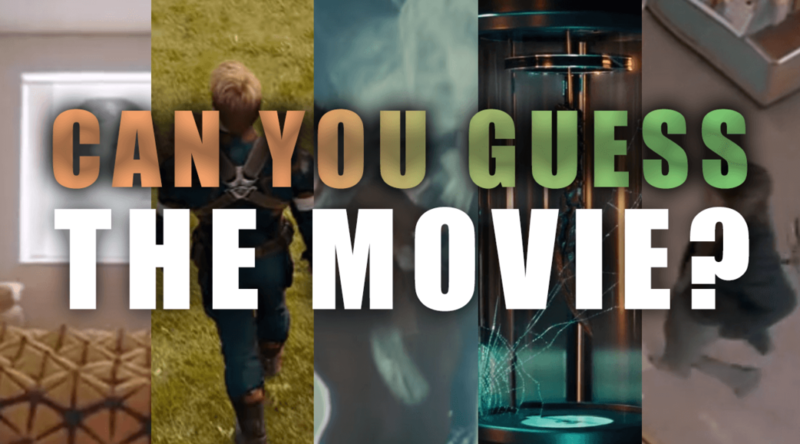 Our leaderboards have updated with last week’s points and we’ve put out more movie stills for you to guess. Come on by and give these stills your best shot! 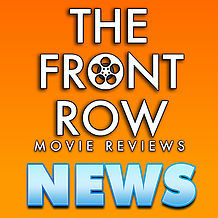 Five movies, five opportunities for points! 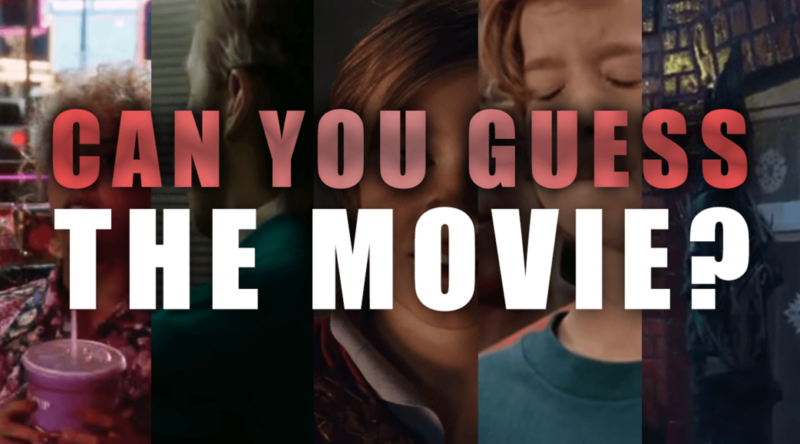 Our leaderboards have updated with last week’s points and we’ve put out more movie stills for you to guess. Come on by and test your movie knowledge!